Do you want more from your IT support? 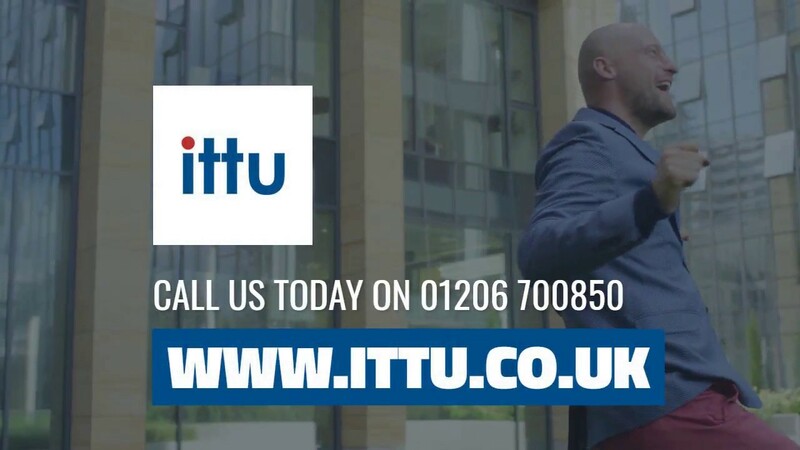 Maldon businesses should consider contacting ITTU, as we promise to provide you with added value thanks to tailor-made support packages that meet all of your requirements. 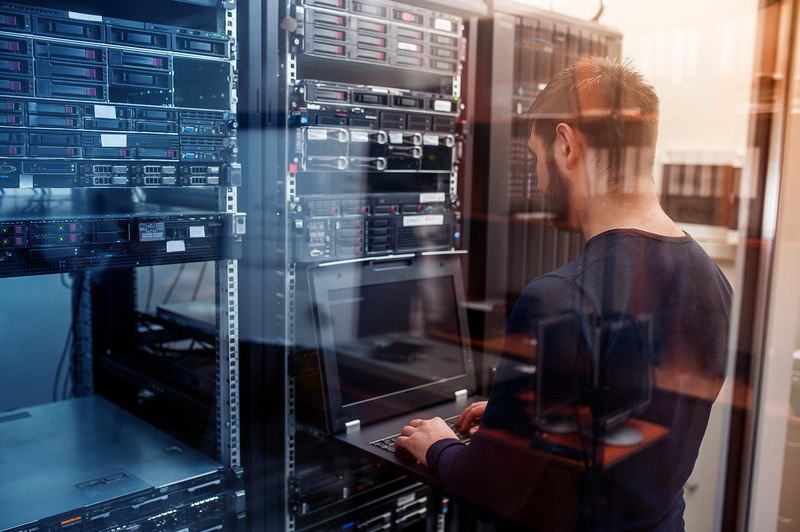 Regardless of whether you have an IT emergency or need a long-term plan for future infrastructure, ITTU’s team of seasoned and skilled professionals can offer a full spectrum of services. 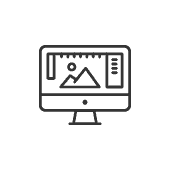 What’s more, we’ll constantly check your IT systems to ensure they’re working properly, make suggestions to keep you one step ahead of competitors, and answer any tech-related enquiries you have. So, for quick and reliable IT support, Maldon businesses should get in touch with us today – call 01206 700850, email support@ittu.co.uk, or fill out our online enquiry form. The longevity of many companies often depends on the strength of their IT setup. As a result, any issues with hardware or software could prove severe, bringing the business to a grinding halt. Here at ITTU, we know how crucial IT infrastructure is to the successful operation of most organisations. From simple updates to emergency situations, we can ensure your IT footprint never lets you down – something few other providers are able to deliver. 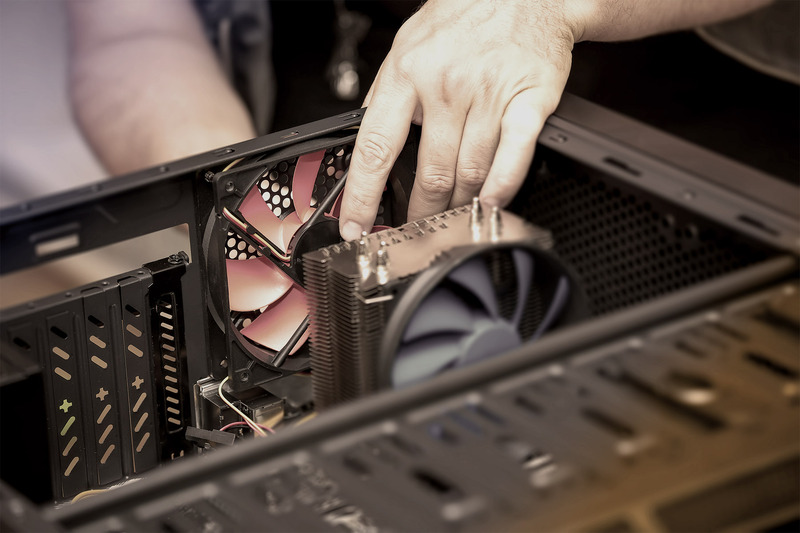 Maintenance – We’ll ensure that your systems are up to date by checking for problems that might have cropped up with hardware and software components. 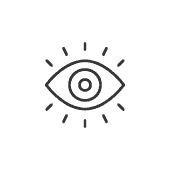 Monitoring – By monitoring things such as SNMP devices as well as servers and switches, we can let you know of any issues before your business is adversely affected. 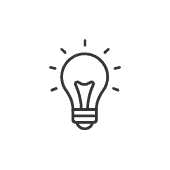 Helpdesk – We have a dedicated UK-based helpdesk with trained experts ready to answer all your questions and assist you with any issues you might have. With a team of highly qualified and trained experts, ITTU has the knowledge and experience to guarantee your business is functioning at maximum capacity. We don’t just work for you, we work with you and the rest of your team for the highest standard of service. You’ll always be made aware of the latest trends and new technologies too, giving you industry-leading advantages. ITTU is proud of a long history providing prompt and professional IT support to businesses of all sizes and sectors across Essex and elsewhere. For more, contact us today – call 01206 700850, email support@ittu.co.uk, or fill out our online enquiry form. The town and civil parish of Maldon on the Blackwater estuary in Essex is home to just under 15,000 people. It is the seat of the Maldon District and starting point of the Chelmer and Blackwater Navigation. Maldon is perhaps best known for Maldon Sea Salt, which has been produced in the town since 1882. Maldon’s Hythe Quay is also the residence of a number of Thames sailing barges, some of which are among the last cargo vessels in the world still operating under sail, mainly for education and leisure purposes.